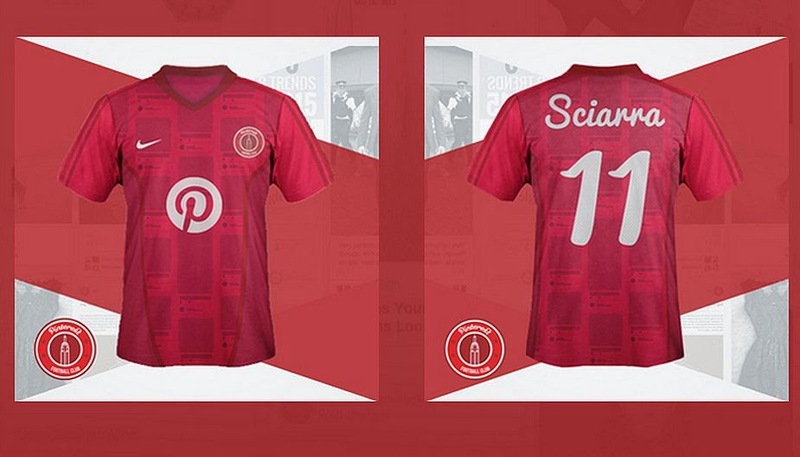 Creativosoy│Comunidad creativa! 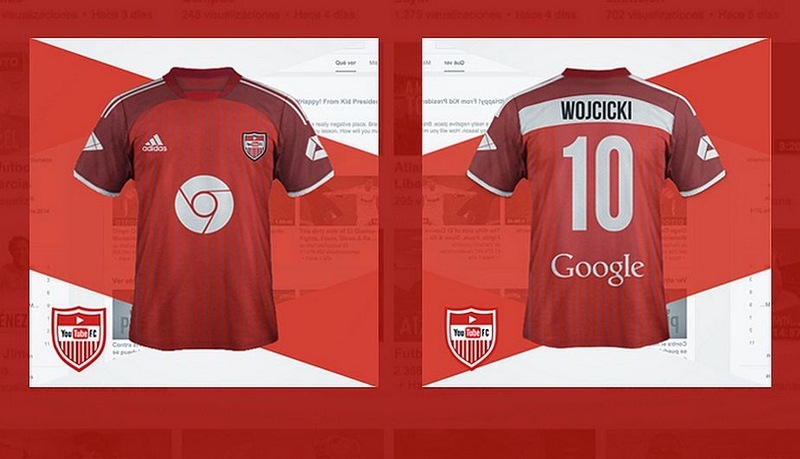 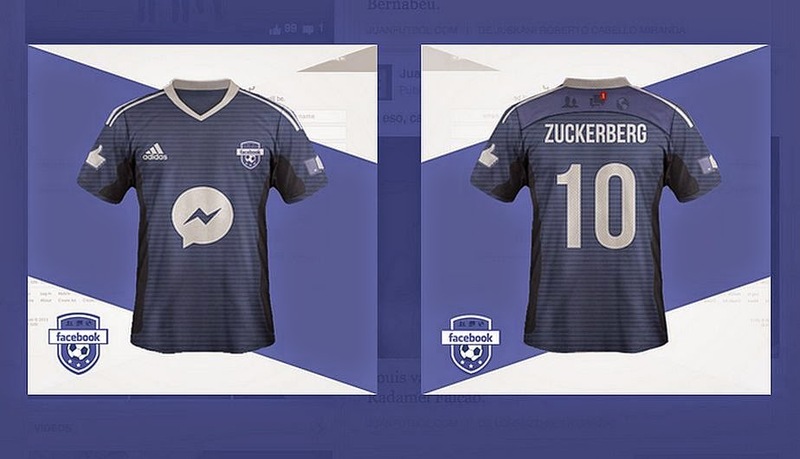 : "Social Network Football League" Interesante propuesta, ¿Les gusta creativos? 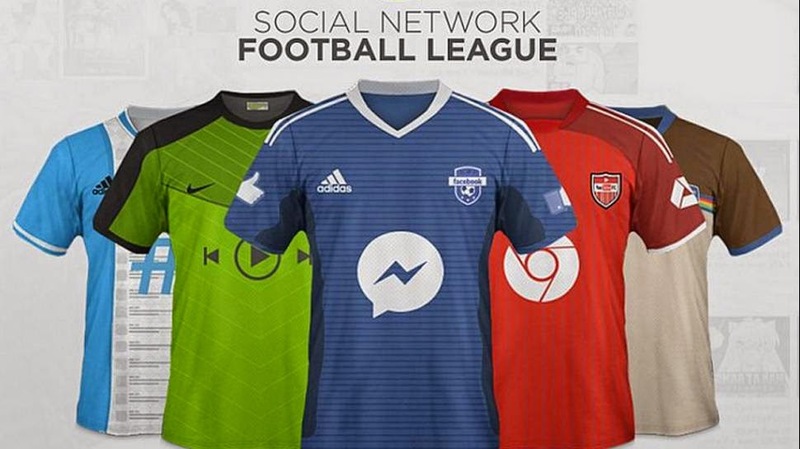 "Social Network Football League" Interesante propuesta, ¿Les gusta creativos?